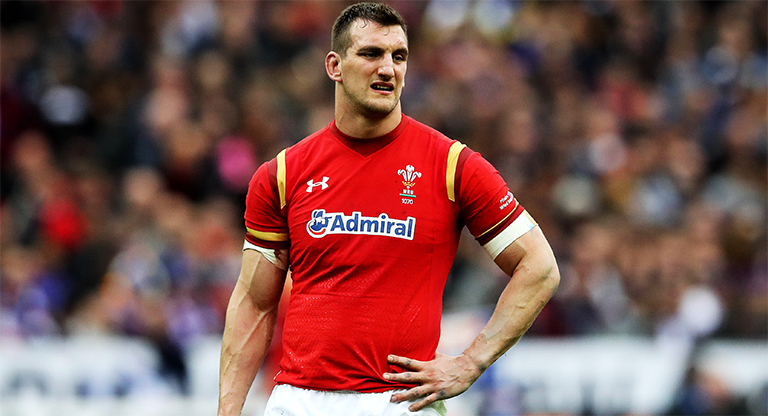 Sam Warburton’s sudden decision to retire from rugby at just 29-years-old last month pretty much shocked everyone. The former Wales and Lions captain had been battling hard to recover sufficiently from neck and knee surgeries. His last game game as captain of the British & Irish Lions against New Zealand in the final Test in Eden Park – not a bad way to go out. His decision to retire wasn’t taken lightly. Warburton was 100% focused and believed he was coming back. But he came home one day and realised his body just couldn’t get back to the level he wanted it at. He also didn’t want to make a big deal about it, telling just his wife, agent and two teammates before the announcement was made public. Even then he left the country to avoid the noise. As for the harsh reality of the retirement itself. Warburton says it didn’t really hit home until he had to clear out his slot in the Cardiff Blues changing room. 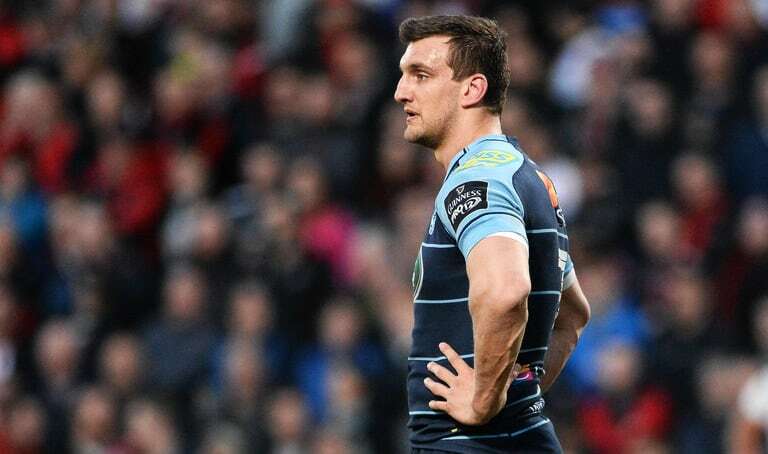 “I got the black bin liner, got my boots, the wet top and then you leave your slot and your name is still in the changing room,” Warburton said. The openside has since moved into full-time broadcasting as a host on BT Sport’s Rugby Tonight. 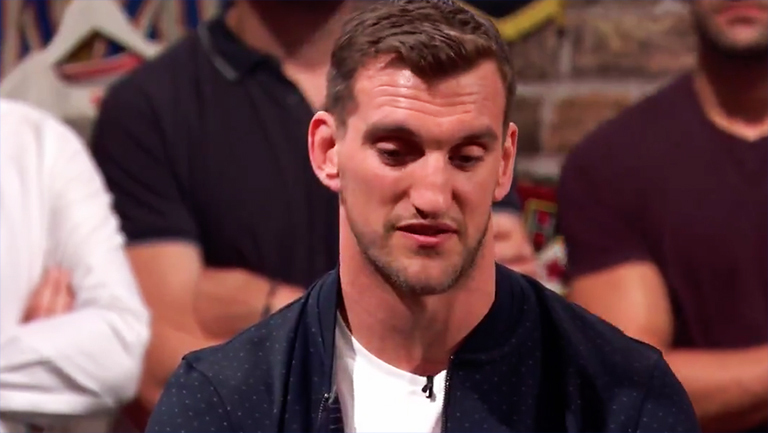 Life after rugby is no doubt tough, but we look forward to seeing more of his punditry.